World of Tanks and Planes! : War Thunder: Best Mid-Tier Fighter Plane in the game? One of the interesting things about Google Analytics is that it shows what searches led people to this blog. Which can be quite entertaining at times. For instance, a lot of people would really like to know which fighter is the best in War Thunder? The first thing to realize is that contrary to other games (say World of Tanks) all planes can destroy all other planes. A reserve Russian aircraft, outturns almost all mid tier aircraft, due to its biplanes, and with a bit of luck its machine guns can kill Spitfire pilots or LaGG-3 planes. With a bit of luck, yes, but it is possible. So there are no planes in War Thunder that does not offer you an okay chance at getting some kills. That said, some planes are definately better than others at the moment. Due to the dynamic flight model in arcade battle mode, the advantage currently lies with the dogfighters - as everyones climbing speed has been boosted, and thus everyone can climb fast, the path to a great fighter lies in manouvrability, i.e. who can turn the fastest. The winning formula is turn speed, armament, and general speed. All the advantages are with the dogfighters, whereas the Boom-and-Zoomers are not as easy to use effectively. And here the Spitfires and the Zeroes are the winners. So the best fighter aircrafts in War Thunder at the moment, would be all the Spitfires, all the Zeroes, and the Bell P-39 Airacobra. The conclusion is that it is just much easier, within the boundaries fo the current Flight Model in Arcade, to do better in Dogfighters than in Energy Fighters. So if you want to kill the most enemies, choose a Dogfighter. And in my opinion, the dogfigthers I fear the most are the entire Spitfire line in the British tree, and the Zero type fighters (e.g. 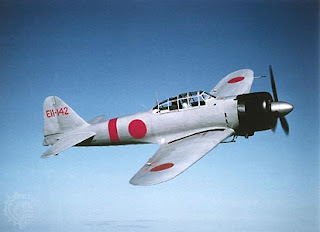 the A6M2 Zero) in the Japanese tree, precisely because they are the best dogfighters at the moment. These will outturn, outrun, and gun down most other planes, and thus could be considered the best fighters in War Thunder. Although, they will still die quickly when you line up your cannons and begin blasting them from behind :-). I agree with the Spitfire. The zero, on the other hand, is just too fragile. One small burst and it's gone! @Besnik, I really do not blame you. My War Thunder experience has been much more fun, and a lot easier, after I ditched the Russians and grabbed the better dogfighting British and Japanese. The British are probably a better nation due to their bombers, but the Japanese planes are just so pretty :-). @ Anon, yes both planes are excellent and the spitfire may have the advantage in the chaotic enviroment that is War Thunder. But un a one-on-one I would put my money on the Zero. Hi Anon, if you want the nation with the current best overall planes stick with the brits. They have some of the best fighters and they also get great bombers. Best nation right now. Hurricane can barely turn vs. spitfire, lol. 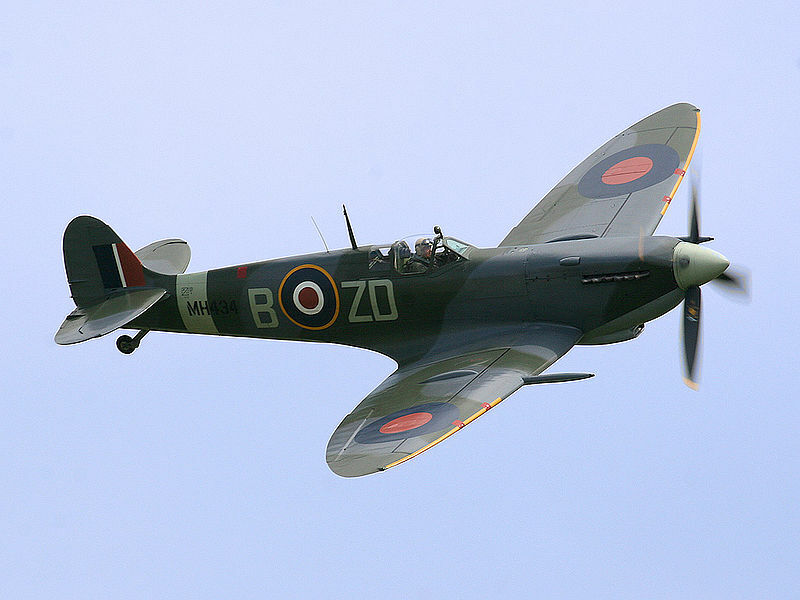 I see spitfires a lot.. But US planes are designed to take some beating.. However they are not at all good for dogfights. Japanese on the other hand has better manoeuverability but weak fuselage. In a arcade mode its more chaotic, nothing will make it better than the other. VirtualPilot3D may be the best Flight Simulator currently on the market. With it's awesome graphics and unique structure, it's taking the gaming industry by storm. Highly recommended for all flight sim fans.